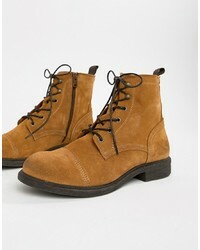 Timberland Lace Up Ankle Boots £124 £155 Free UK Shipping! 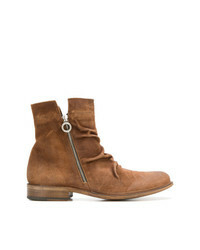 Pantanetti Lace Up Ankle Boots £362 Free UK Shipping! 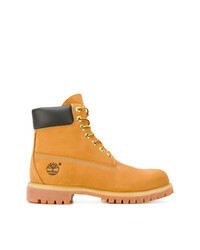 Timberland Lace Up Ankle Boots £133 Free UK Shipping! 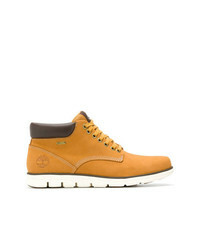 Timberland Lace Up Ankle Boots £147 Free UK Shipping! Magnanni Classic Lace Up Boots £477 Free UK Shipping! 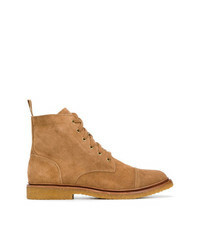 Hugo Explore Halb Suede Logo Boots In Tan £219 Free UK Shipping! Selected Homme Suede Lace Up Boot £100 Free UK Shipping! Marsèll Lace Up Boots £511 Free UK Shipping! 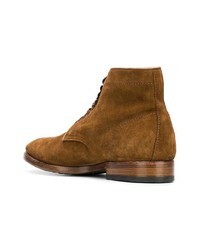 Fiorentini+Baker Fiorentini Baker Enniopaternity Boots £320 Free UK Shipping! 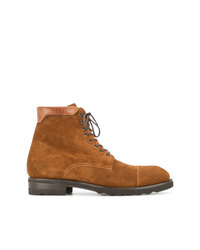 Officine Creative Princeton 34 Ankle Boots £453 Free UK Shipping! 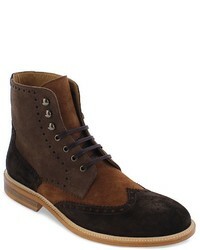 Polo Ralph Lauren Lace Up Boots £177 Free UK Shipping! 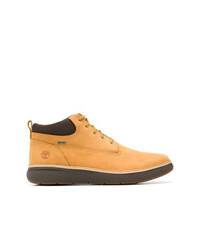 Timberland Premium Ankle Boots £195 Free UK Shipping!